All her life Julia Gunn has been weighed down - first by a controlling father, then by a staid older husband, and always by a long-buried secret from her teenage years. Now, widowed at just thirty-six, she’s going to do something for herself. 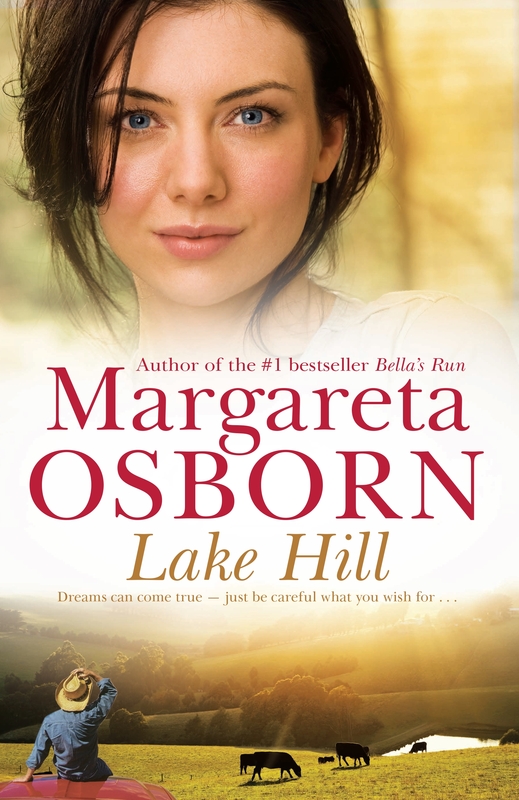 Except en route to a new life on the coast at Lakes Entrance she finds herself - courtesy of a rockslide - stuck in the remote mountain town of Lake Grace. Yet maybe fate is on her side. Because Lake Grace is home to Rick Halloran – ex-rodeo king, sculptor and grazier - and the man with whom she enjoyed a brief, unforgettable romance twenty years ago. Not only that, but Julia has dreamed of running her own café, and she’s just spotted a For Sale sign outside the prettiest little tea-room by the lake . . .
Julia is finally on the verge of the life she's always wanted. Then her long-buried secret knocks at the door . . .